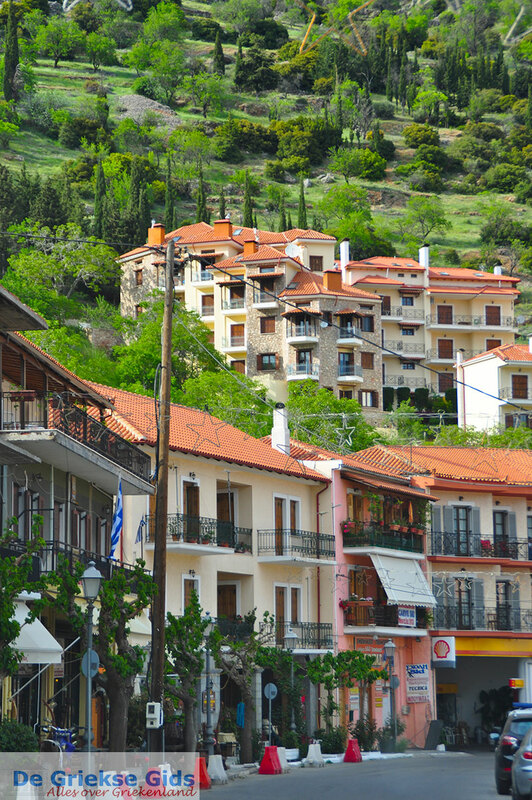 Arachova. 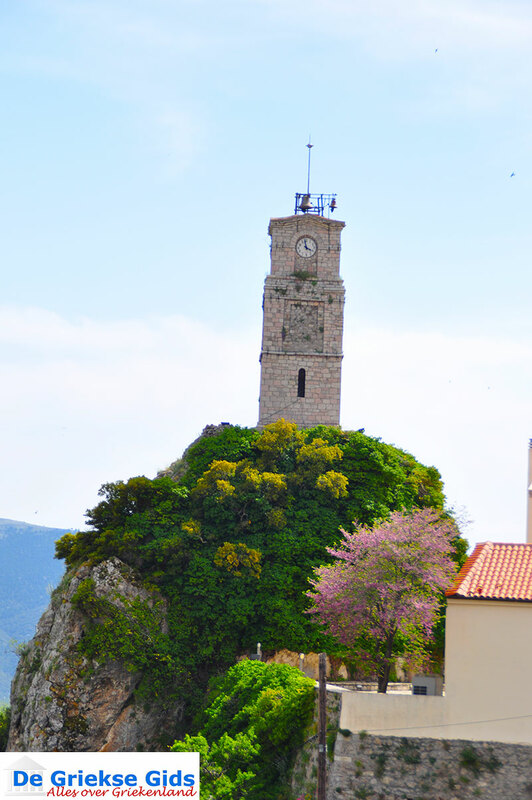 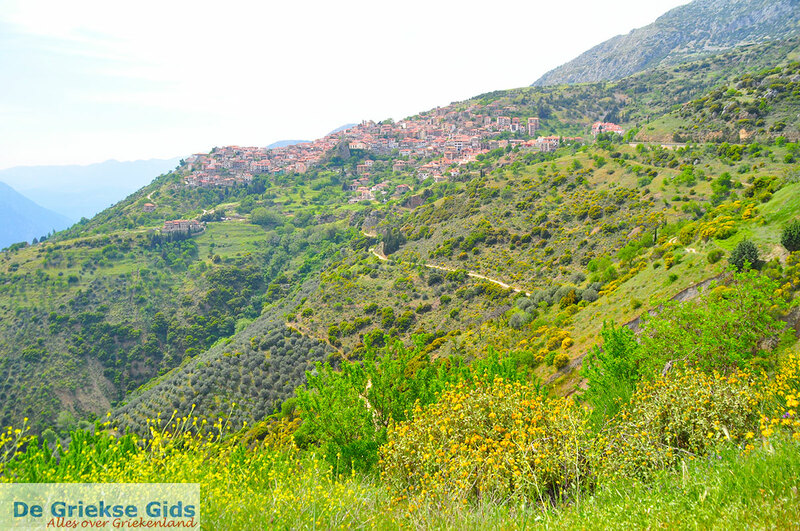 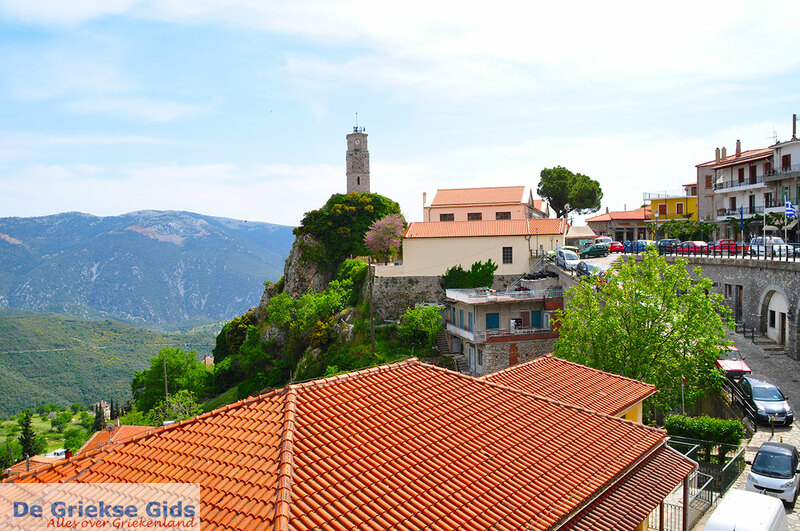 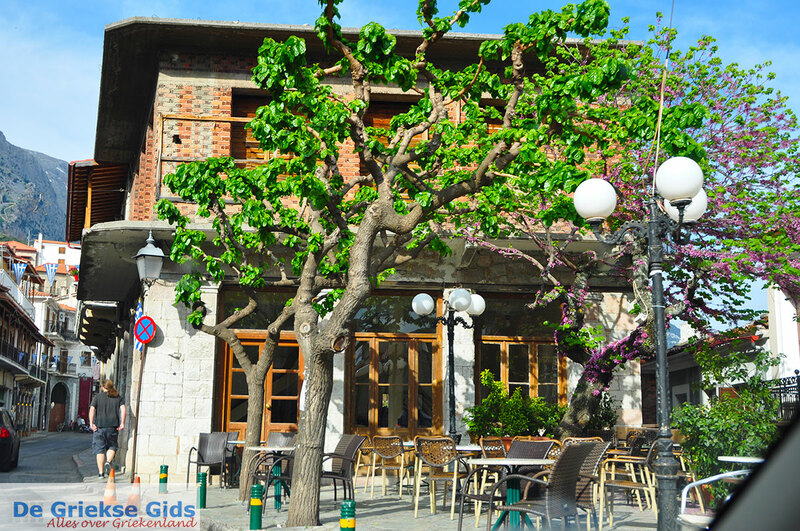 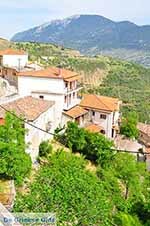 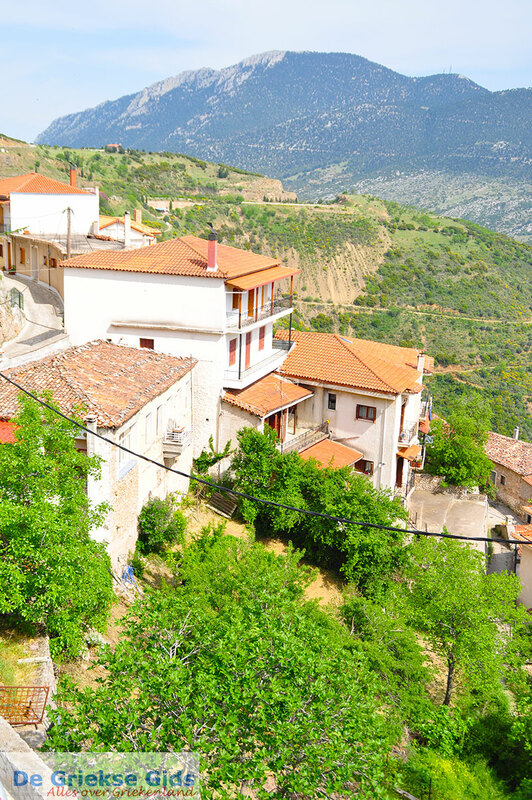 Arachova is a mountain town at an altitude of 940 meters. 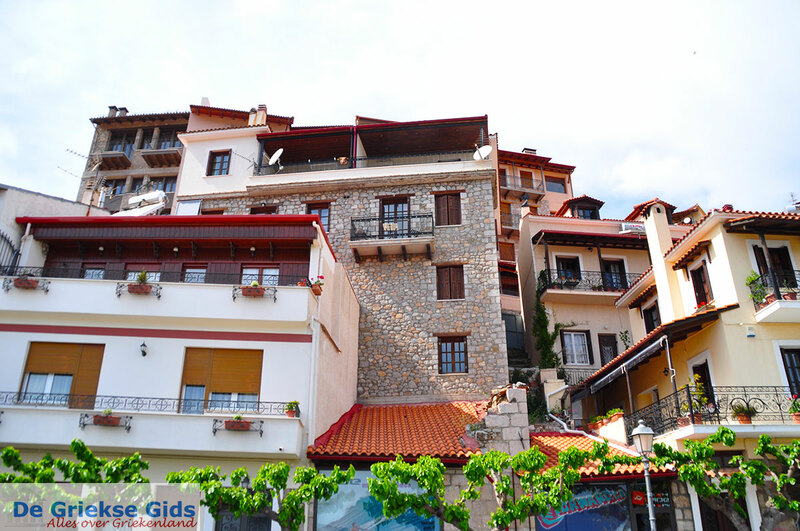 The houses are built on the slopes of Mount Parnassos. 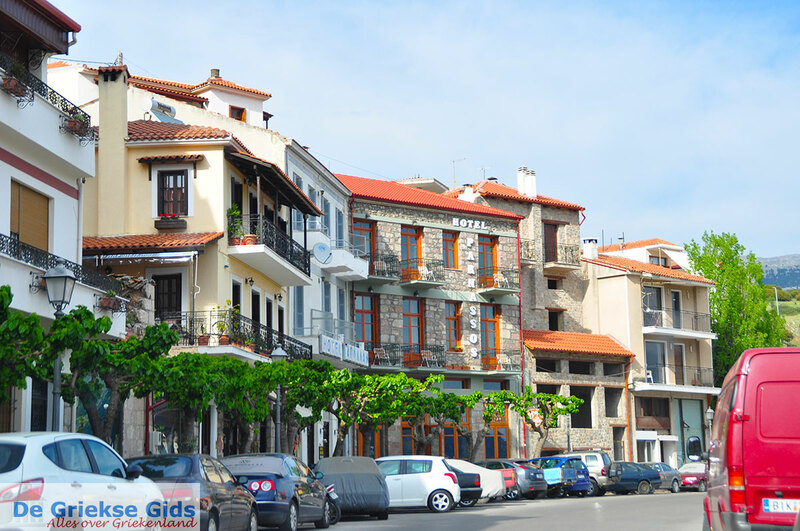 This is a good place to buy hand-woven rugs, colorful shoulder bags and one should not miss the local specialties of the numerous taverns in the city. 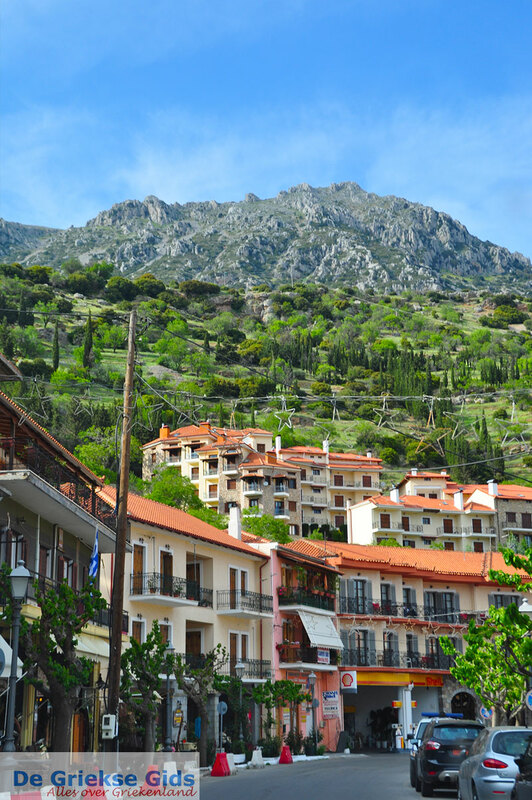 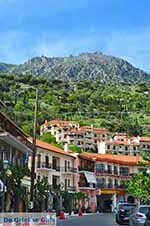 Arachova is located 35 km west of Leviada and is usually a stopover for people who go to Delphi or the Parnassos ski center. 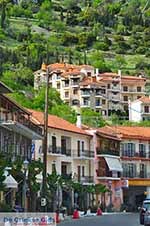 Most skiers stay overnight in Arachova. 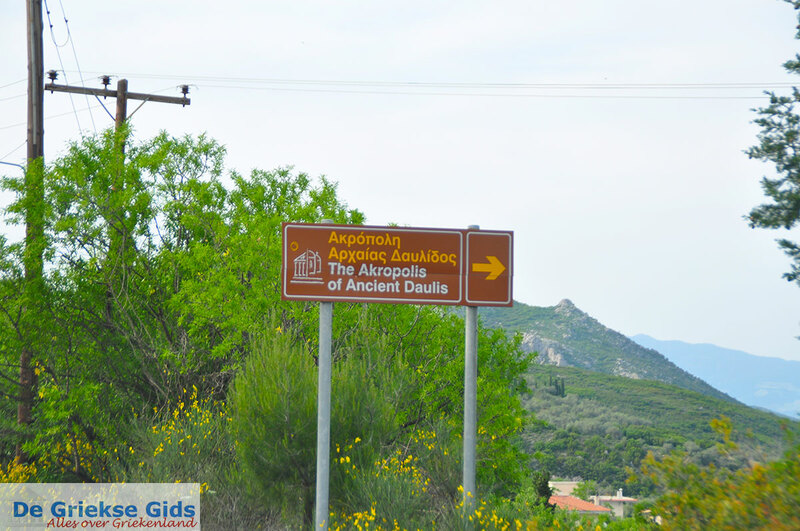 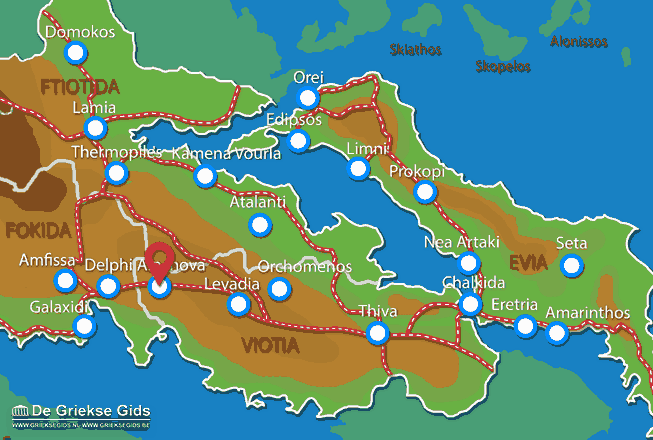 Viotia: Where on the map is Arachova located?